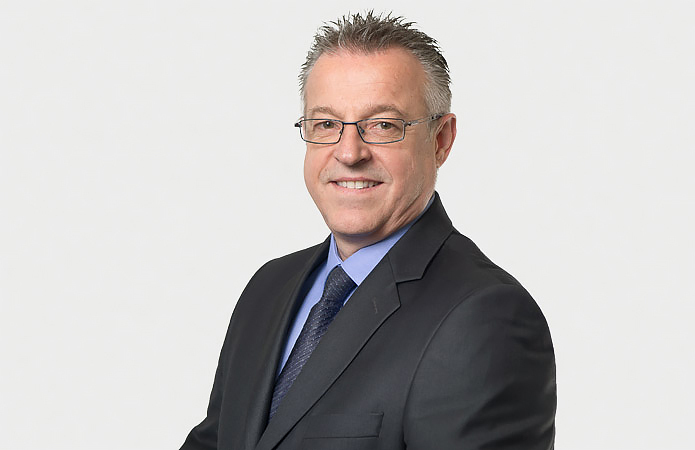 Hermann Rothauer, a certified auditor and an accredited audit expert, founded Trewitax St. Gallen AG together with Franz Broger in the year 2002. Hermann Rothauer demonstrates a broad and long-term experience in auditing, tax advisory, restructuring and reorganization, corporate analysis and controlling systems, as well as in fiduciary matters. Furthermore, he is involved as an active administrative board member in small and medium companies.